It is official we have set our premiere date. 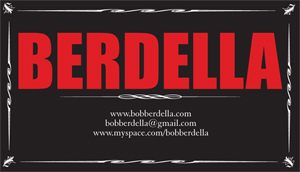 Berdella will be premiering at the Screenland movie theater September 10th 2009. 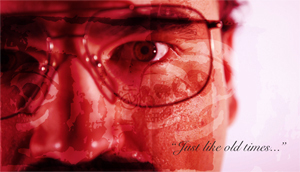 The movie is in its final stages of editing and we will be submitting it to numerous film festivals over the next several months. 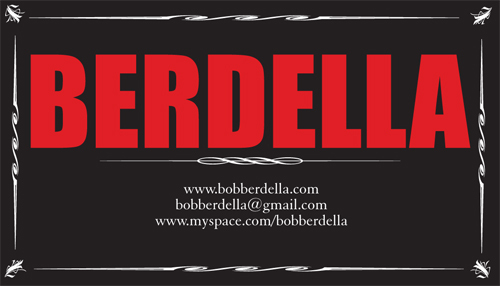 We just got Berdella business cards made, hopefully you’ll come across these!